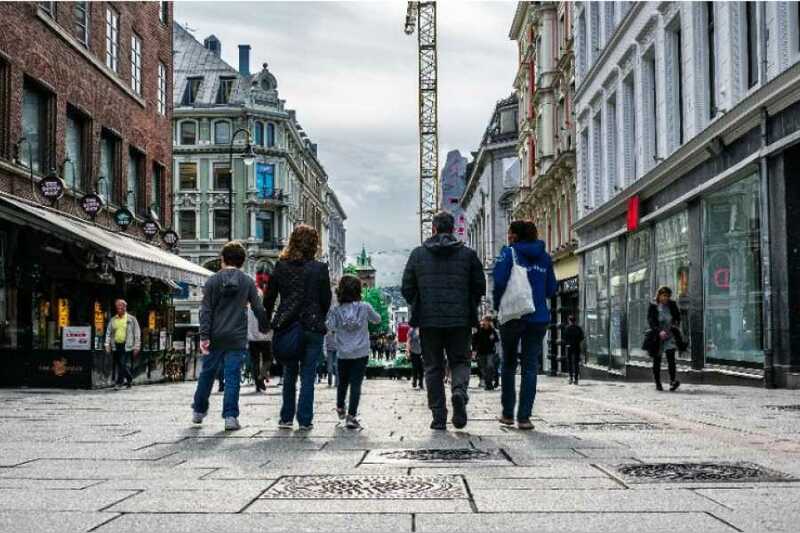 Allow us to sculpt your first impression of Oslo on our stroll through the old city center, an ancient Fortress, the artsy City Hall and past a Royal Palace to the Vigeland Sculpture Park. With our stories, channel your inner artist and we’ll draw up a sketch of the history of Oslo. 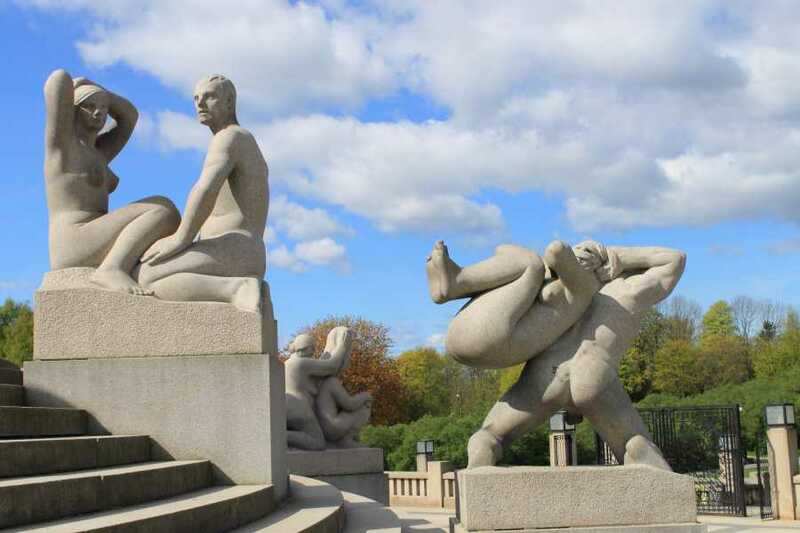 Arriving at the Vigeland Park, we’ll share the enchanting story of how one man alone could build what today is the world’s largest sculpture park. As we reach the pride and joy of the Vigeland park, The Monolith, we guarantee a jaw drop. Want to be able to say that you have been to Oslo with pride? Then this is the tour for you. 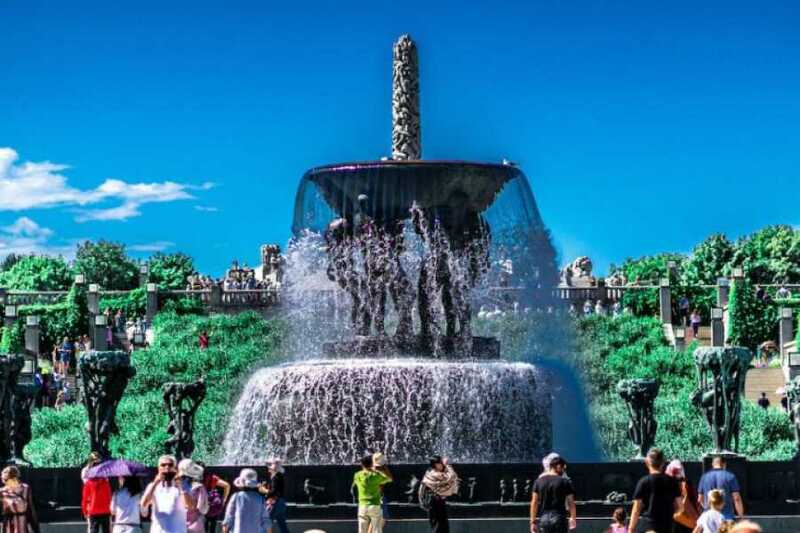 In our very humble opinion, our Oslo Must Sees offers the best of the best, a walking tour and a visit to the famous Vigeland Park. Are there no bookings availiable on your preferred day? Or, Interested in a private version of this tour? Please contact us directly!